Don’t have samples of paid work yet? Then you probably feel like you’re stuck in portfolio hell. You know: that vicious cycle of needing work to promote yourself to clients, while needing clients to get work! 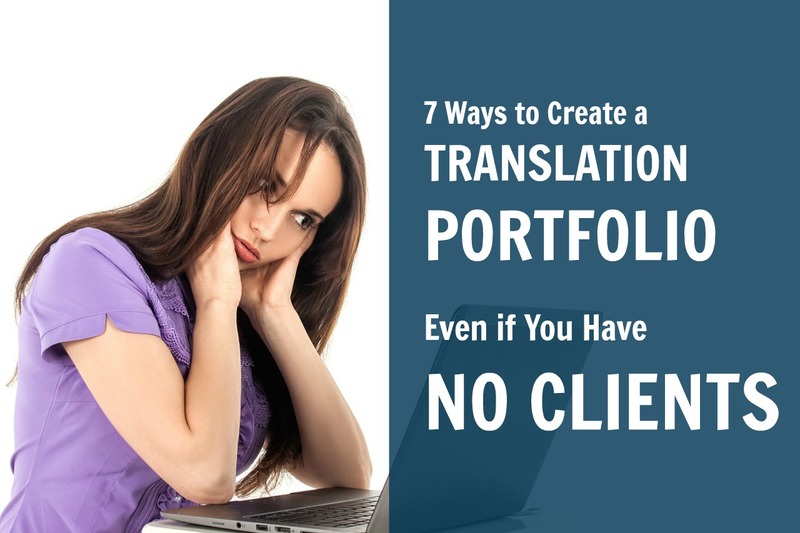 You actually don’t need to wait for clients to come knocking to create a portfolio. But you do need to get strategic. Here are some tips to easily start a portfolio when you don’t have any clients on your resume. My number one piece of advice is to not have a single global portfolio but rather multiple mini-portfolios for your target sectors. Because a mining company isn’t really interested in your translation of a brochure for a pet-food company. Ideally, each set of samples you create is perfectly tailored to the type of company you want to work with. My second piece of advice is to keep to the types of documents you want to translate. Do some quick research on the types of companies you want to work for. What kind of documents do you think they have translated? Web content? White papers? Annual reports? Focus on those instead of translating any old document under the sun. 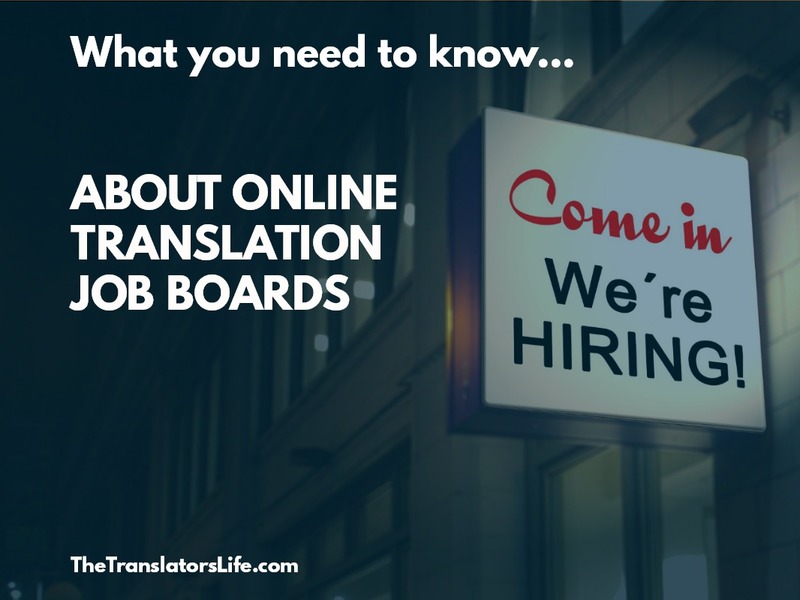 Do you know anyone who runs a bilingual company? Here in Quebec, I could pretty much walk up to a neighbour’s house and find someone who needed a CV, website or any other number of documents translated. If this isn’t your situation, you can try social media, particularly professional or industry groups for your chosen sector. Just say you need help building your portfolio, and many people will lend a hand to help your career! Do you want to specialize in translating blog posts, media articles or other types of documents that get posted publicly? Well there just happen to be a gazillion of those to choose from just a Google search away. Public health information, government documents, or books that have fallen in the public domain are good places to start. You won’t be able to include some of these documents in your public online portfolio, but you could send it to potential client over email with an explanation that you translated it as part of a project to translate website content. But if you’re still wary and don’t want to take a chance, no problem: simply contact the original author and ask for permission to publish your sample translation and share it online. The worst they can say is no. 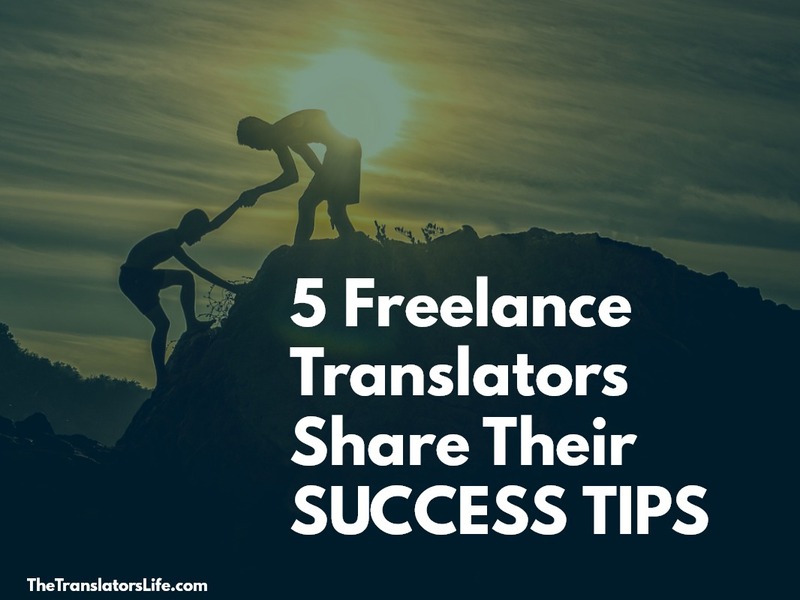 In the case of bloggers, many will even saying yes in a heartbeat, as they won’t mind any extra exposure that your translations could give them. One translation I’m particular proud of is an excerpt from a book on space probes. In the end, I couldn’t take on the project because I went on maternity leave, but the client was very happy with the excerpt and it really shows off my skills. 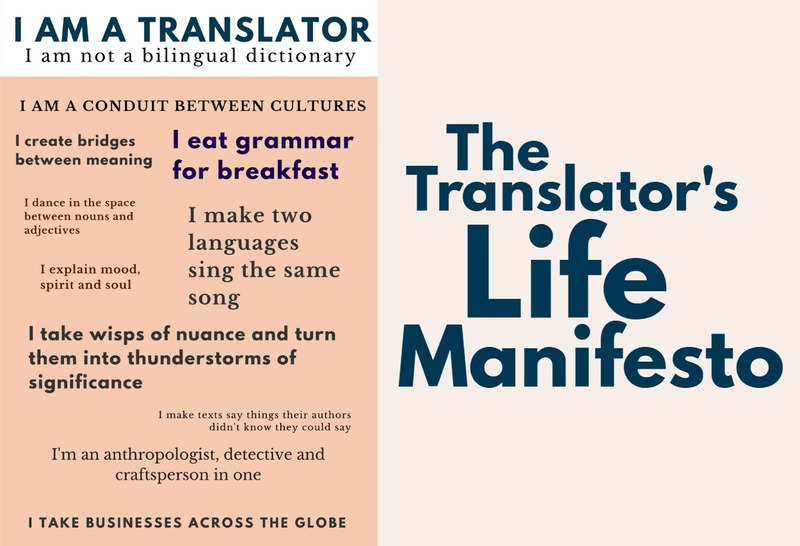 When I include it as a sample, I make sure the parameters of the project are clear: that I was asked to do an excerpt, but that another translator did the book when I was on leave. Do potential clients care? Not one bit. Why not partner up with another translator in your language pair and industry? Together you can pool your writing skills and translation skills to exchange translation work. Just make sure that the content relates to your potential clients’ industry, and you’ll get some easy samples that you can easily tailor as a team. You can find all sorts of companies that absolutely need professional translation help but that don’t have the money to pay for it. These clients are easy pickings to build your portfolio. Take a look at their website and see where they’re having trouble. When you reach out to them, just be nice and explain that you really like the company and what they’re doing, but that it looks like they need a bit of help in the translation department. Then ask if it would be okay for you to retranslate their content for your portfolio, which you’ll of course send them for free. Don’t expect everyone to say yes, but the ones who agree might even turn into future clients once they see the value of a good translation! No one cares whether you got paid for your translation work; they just want to see what you can do and understand why you did it, which doesn’t have to be for monetary compensation. Just create 10 to 12 solid samples of about 300 to 400 words for each sector. Once you have those in place and about three or four solid testimonials, you can really start promoting yourself. And all of this can be done in a matter of days or a few short weeks, so there’s no time like the present to get cracking.